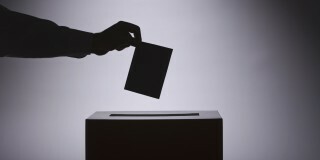 Here are African elections to watch out for in 2019. In 2018, different presidential elections took place around Africa, and for many, it was the continuation of the status quo. 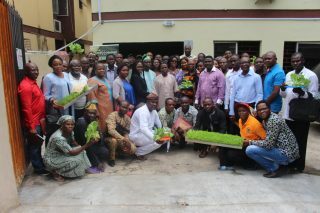 Nigeria’s small farmers are embracing hydroponics. For the fourth year in a row, Solutions & Co brings together 20 major economic newspapers from around the world to explore and highlight concrete solutions in the fight against climate change. 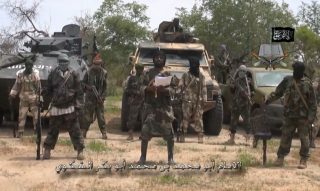 If we are truly winning the war against Boko Haram, why are we paying for hostages? Last week, it was announced that the federal government had facilitated the release of two University lecturers kidnapped by Boko Haram. 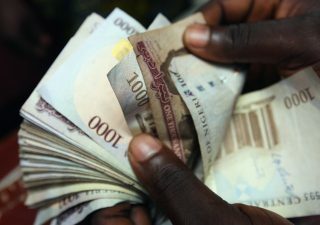 Weekly Economic Index: Naira depreciates, 5 year record Dollar inflow in CBN. 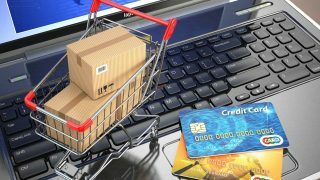 Last week, sales of Nigerian e-commerce company Konga and the closure of OLX offices in Nigeria seemed to emphasize the volatile e-commerce space in Nigeria. 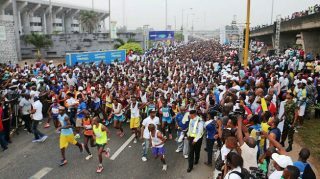 More Lagosians are keeping fit to participate in marathons. The third edition of the Access Bank Lagos City Marathon is tomorrow, February 10, 2018. Alassane Ouattara, Jim Ovia and others to speak at the 6th edition of the Africa CEO Forum. 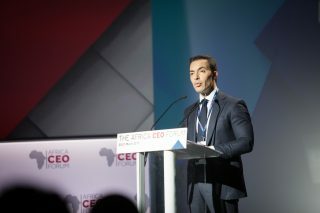 The Africa CEO Forum 2018 is set to hold in Abidjan, Cote d’Ivoire on 26 and 27 March. This year’s edition is the 6th edition and will feature around 1200 decision makers from 60 countries. As OLX shuts down its offices, is it time to ask questions about investment productivity in Nigeria? Naspers, one of the largest technology investors in the World, announced that it was shutting down its OLX offices in Nigeria yesterday.